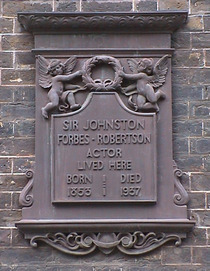 Sir Johnston Forbes-Robertson, actor, lived here. 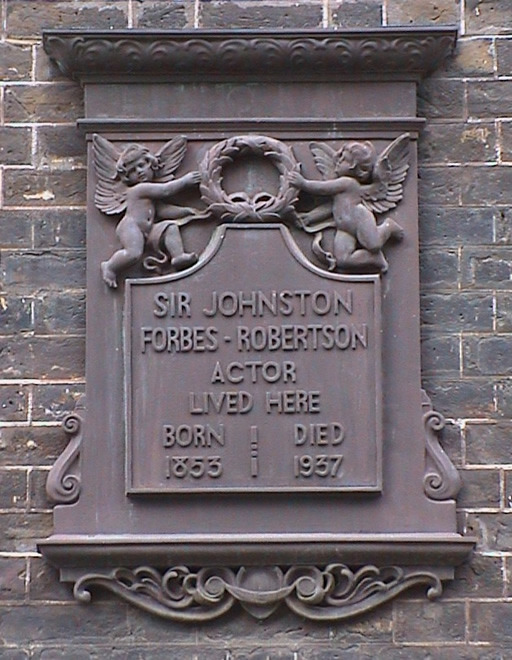 Born 1853, died 1937. Actor. Born London. Died St. Margaret's Bay, near Dover.